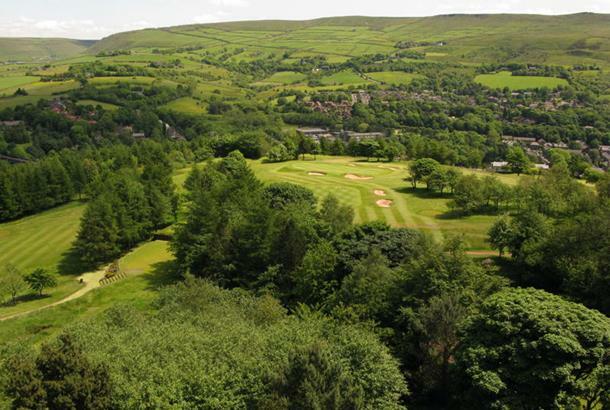 Saddleworth Golf Club is a members club with approximately 600 golfers. The Club is run by a Management Committee which is elected by the membership to stand for 3 years. 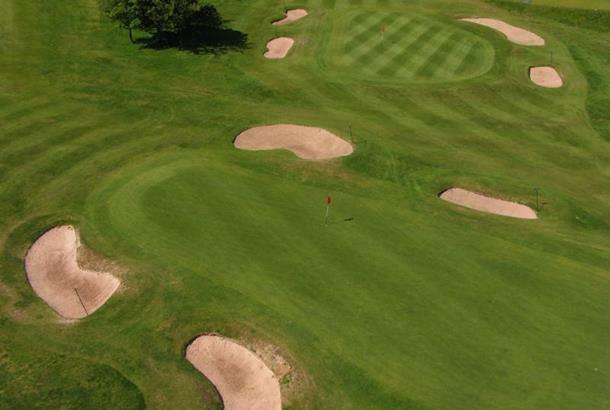 Several Committees operate for the benefit of members to ensure that the condition of the golf course itself and the facilities within the clubhouse are maintained to the highest standards. The Social and Competitions committees also ensure a busy schedule is in place for the enjoyment of all. 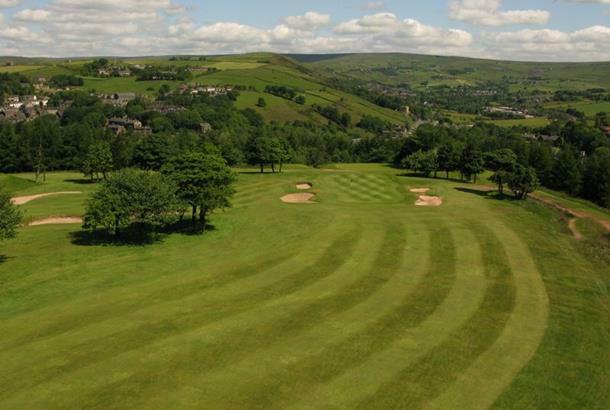 As a member of Saddleworth Golf Club, you are able to participate in both the club’s golfing and social activities. 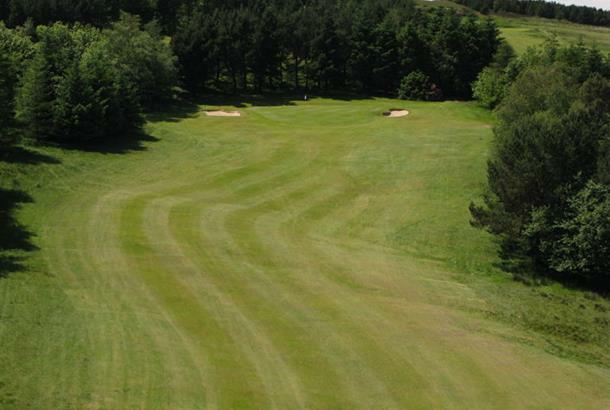 You may choose to take part in golf competitions, attend social events, enjoy the dining facilities and meet new golfing friends. 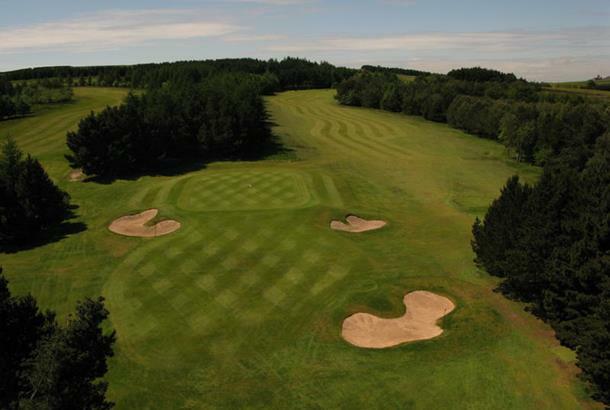 There is a comprehensive competition schedule for both the Men’s and Ladies Sections with an increasing number of mixed golfing opportunities. The club supports several representative teams in local leagues to provide the opportunity of further competitive activity. Changing and shower facilities have been regularly upgraded to represent the high standards that are so necessary in sport today. 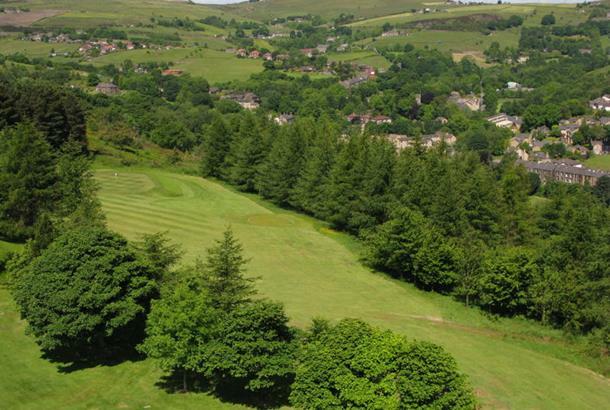 Our fees are very competitive in the geographical area and currently there is no entrance fee. …and don’t forget….the views are free! 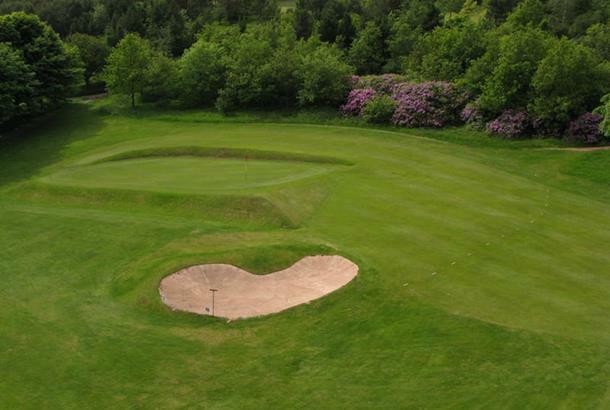 Played in June 2015, very lush, greens in fantastic condition. Emphasis is on accuracy but 3 testing par 4's over 400 yards. The views especially from the 12th and 14th tee's are worth the green fee alone. Nice club house and bar area, good catering at very attractive prices. Natives very friendly, worth a return visit.